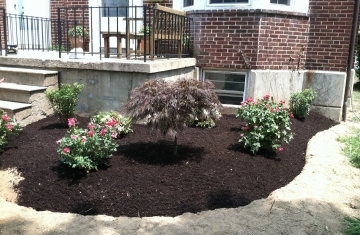 Why Are We the Landscaping Experts? 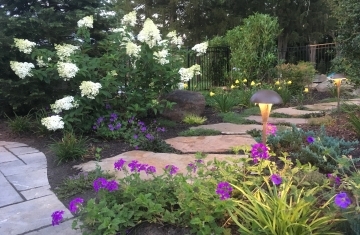 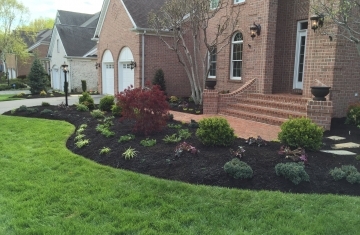 The Outdoor Advantage offers a variety of landscaping services so that we can ensure that whatever you want or need to do, we have the experience to do it. 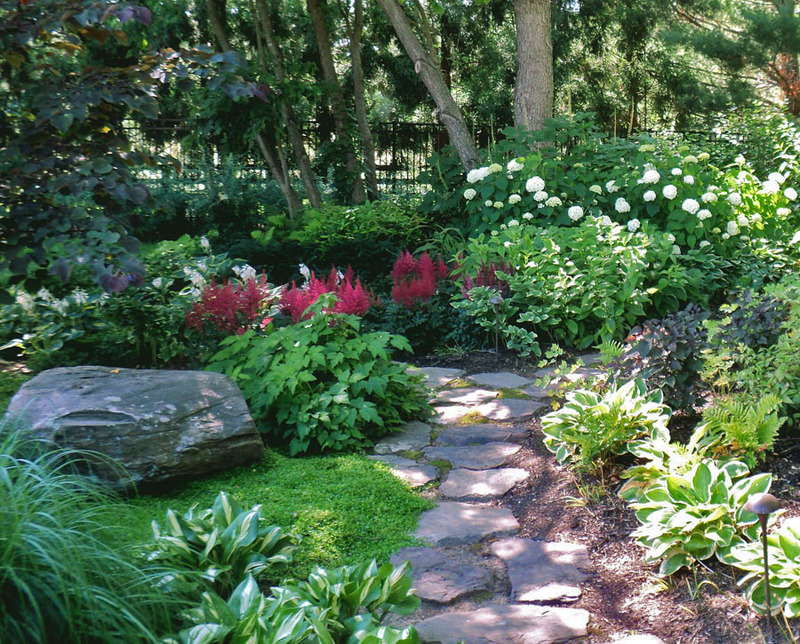 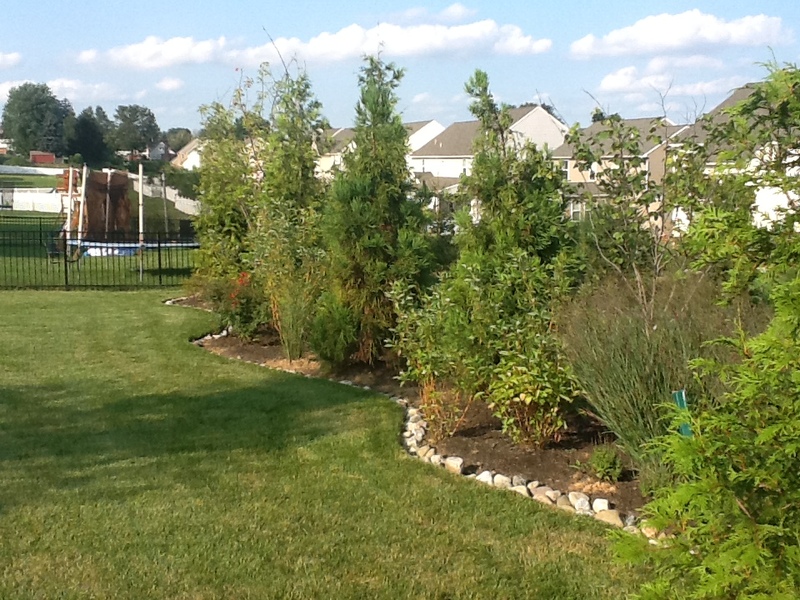 You can work with us to make any vision that you might have for your home’s landscaping into a solid reality. 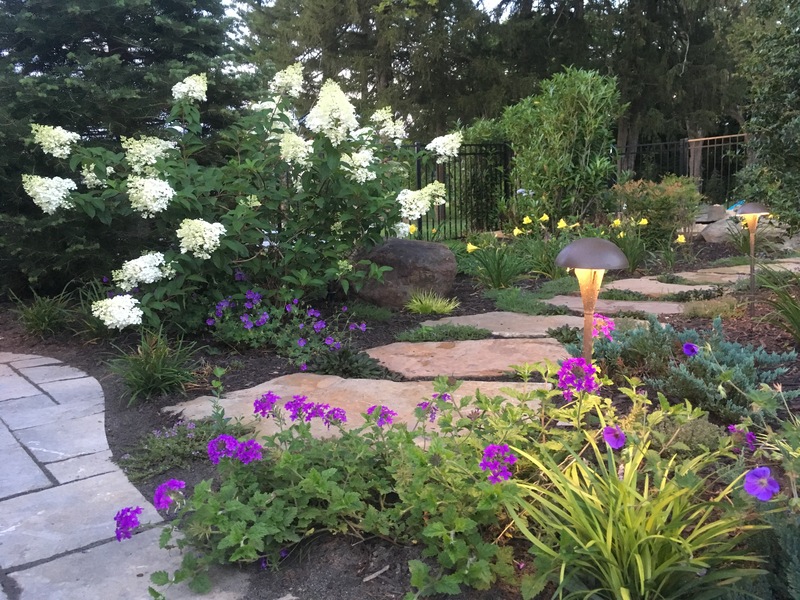 Our clients are happy to tell you that a partnership with us is one that will reward you every time you see the end results. 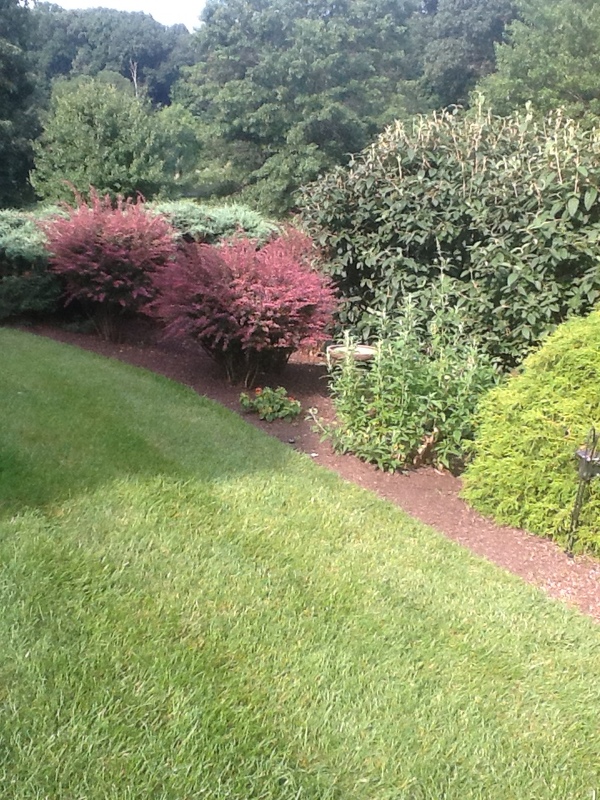 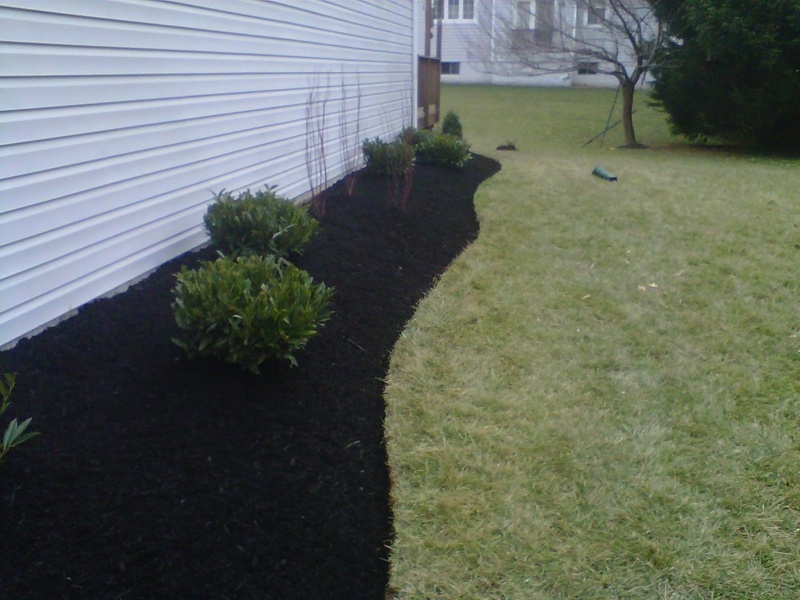 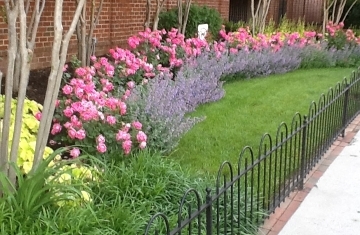 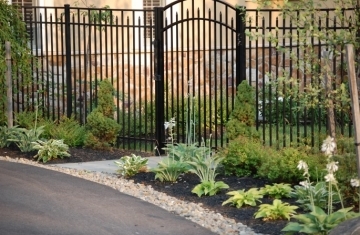 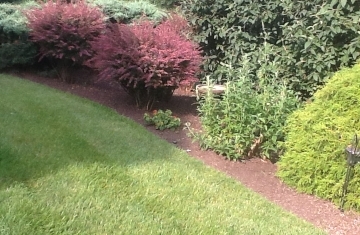 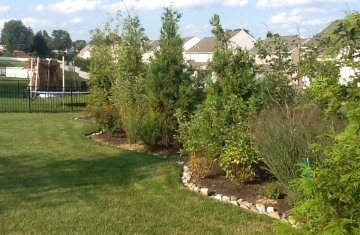 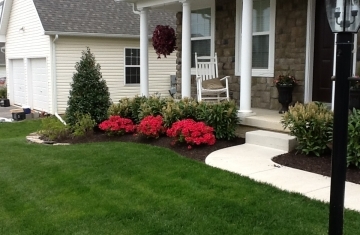 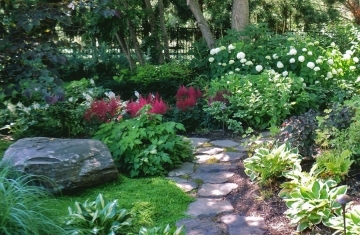 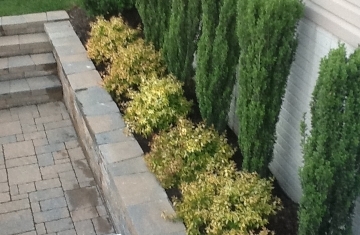 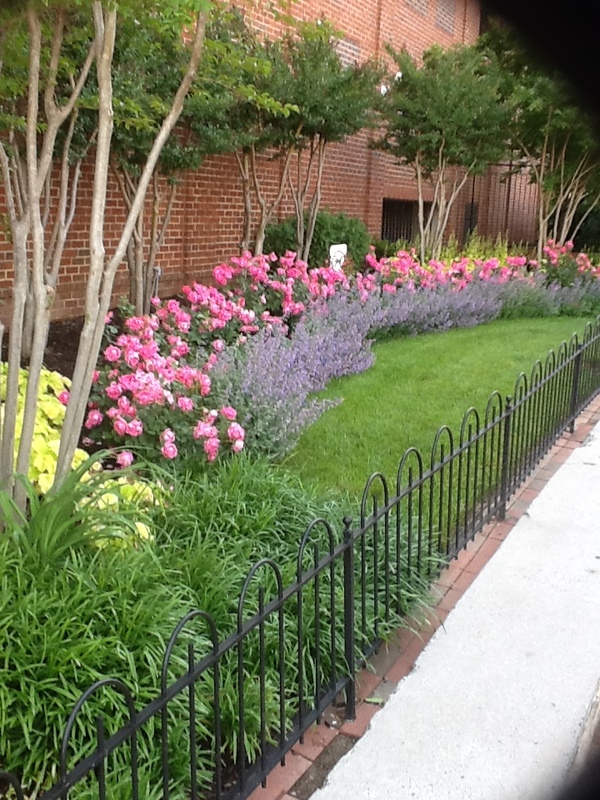 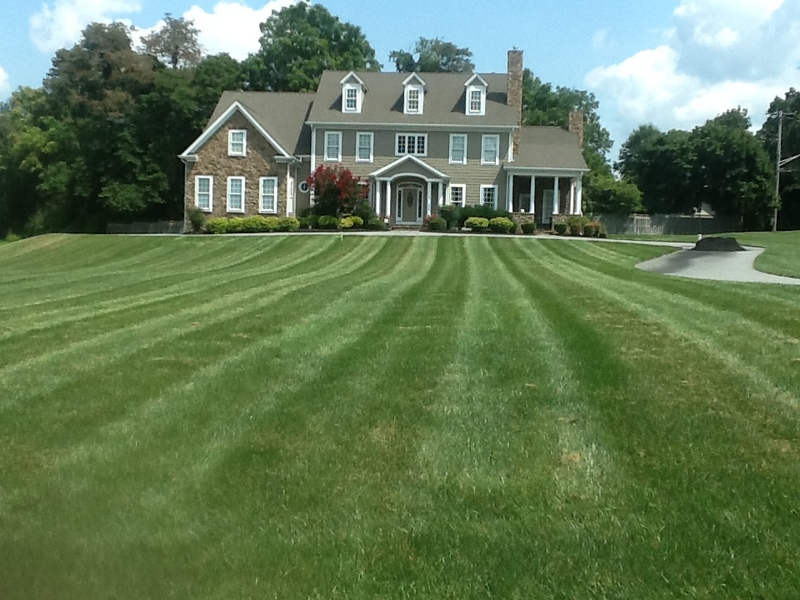 We know what a quality landscaping job can do for you and your property. 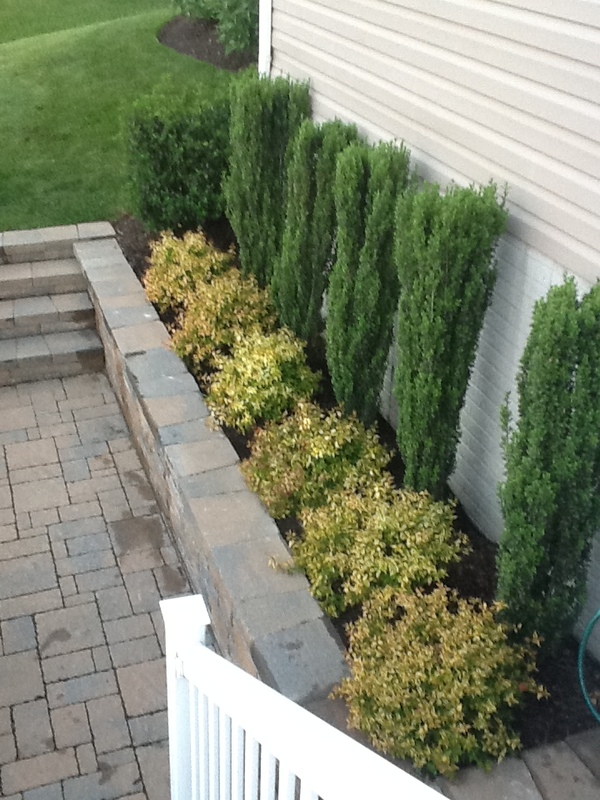 It beautifies the space, adding immense curb appeal and impressing everyone who sees it. 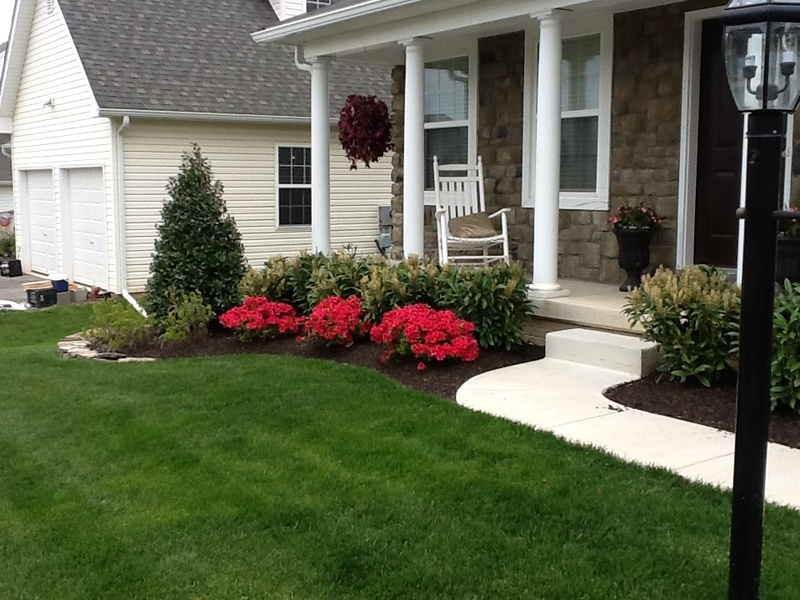 With vibrant, flourishing greenery, a neatly-trimmed lawn, and plants that are kept healthy with regular mulching and necessary trimming, your yard will be the envy of all your neighbors. 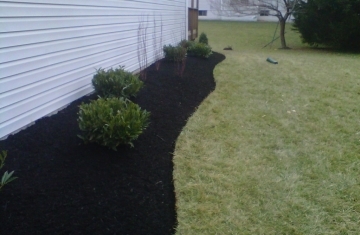 The quality of our work stands alone. 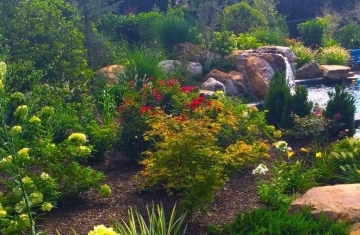 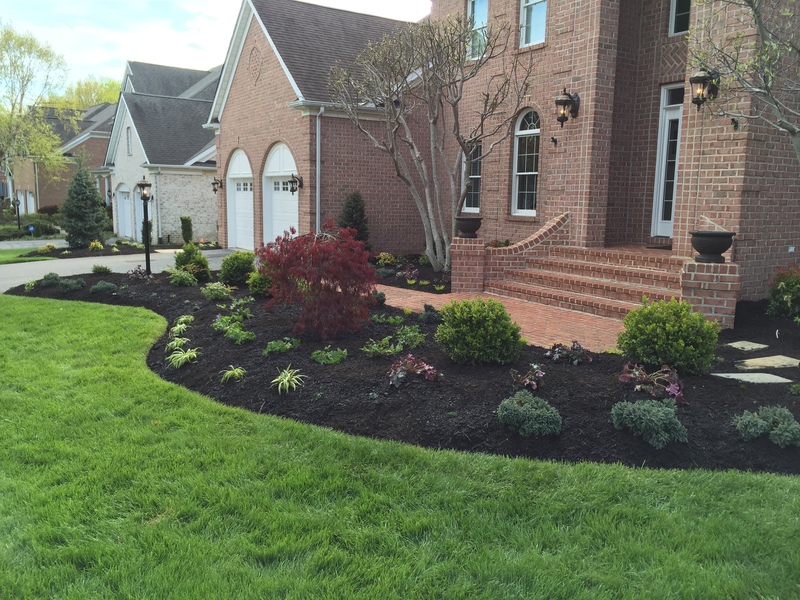 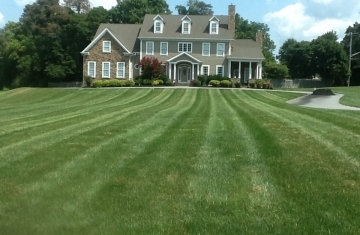 No other landscaping company is able to produce the caliber of work that our team produces with each and every job. 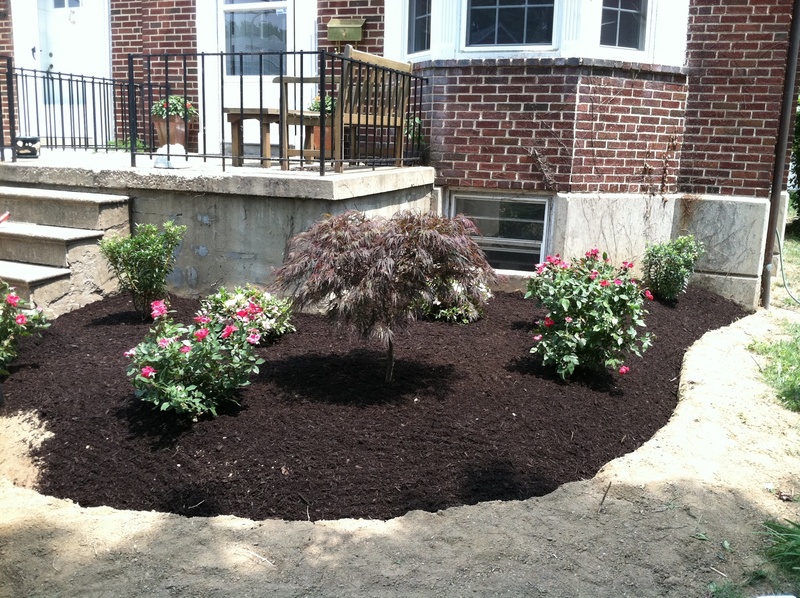 Our customers’ feedback is consistently positive because we deliver in a big way. 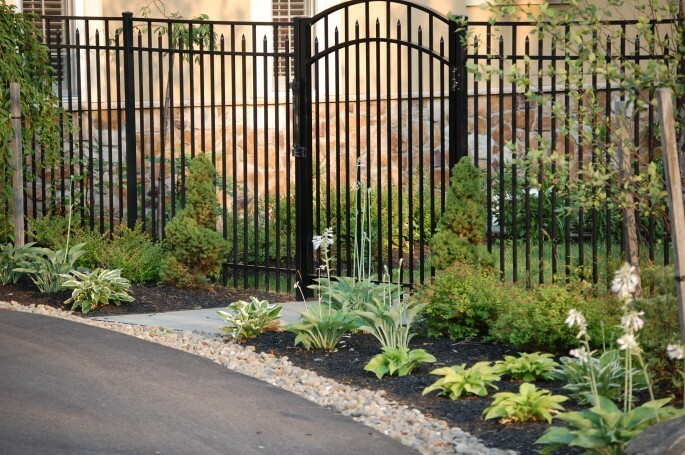 Give us a call today to learn more about how the The Outdoor Advantage can bring your planning dreams to life.